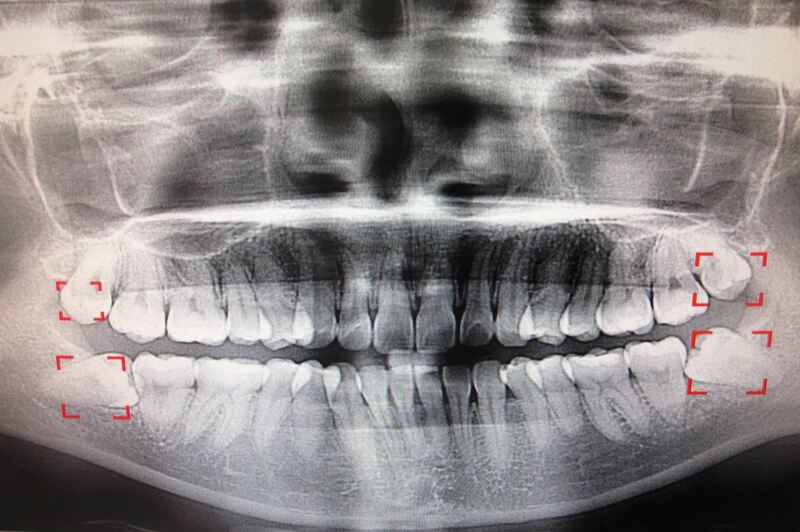 Home>Dental Procedures>Where’s the wisdom in keeping your wisdom teeth? Toothache and pain associated with wisdom teeth remains one of the most common presentations at a dental emergency. The reasons to leave or remove them have been intensely debated by dental practitioners and academics alike. Patient’s preference to keep them needs to be considered; however, from a public health economic perspective, is removing wisdom teeth a fiscal approach for patient and government investment? 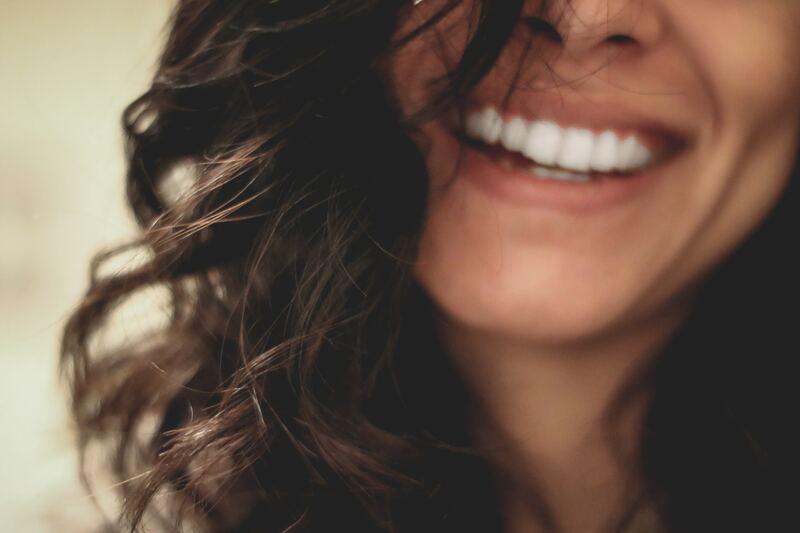 We know that these teeth are not generally necessary for oral function, are at greater risk of oral disease, and can cause problems with our existing teeth we really want to protect. If tooth decay developed on the tooth, it would cost similar to do fillings on them than to remove them for simple extraction procedures. 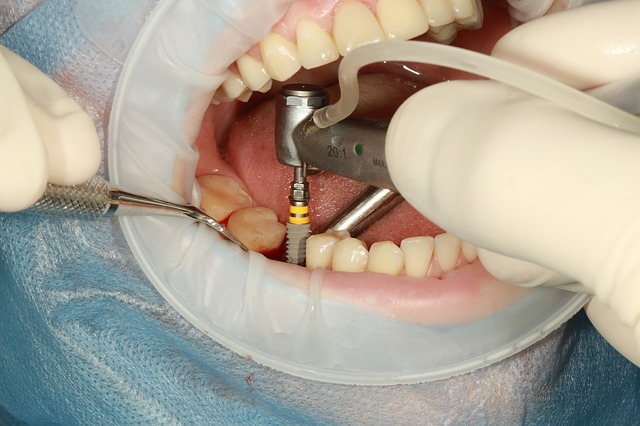 The lifetime cost to repair and keep wisdom teeth does not outweigh the costs to keep them. There are many clinical reasons why we remove wisdom teeth. It is not only practical, it is a long-term investment. 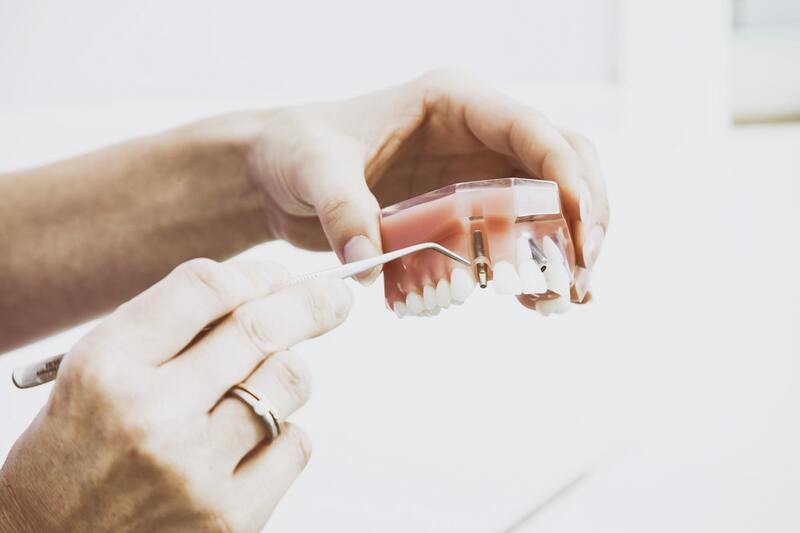 Read our blog today to learn more about wisdom teeth, or contact our dental team at (03) 9041 5301 to arrange a consultation or discuss your options with one of our dentists or oral health therapists. I read about the Feingold diet years ago, when my now 9 year old was a toddler. I thought “What a bunch of bu21k&#8n2. ; And within a few weeks of reading the book, I found myself trying it out. We discovered that red dye sets the kid off like crack cocaine. Trial and error revealed what an enormous difference cutting that junk out of his diet could make. Whole Foods is the best place ever.